In this project we read and discussed the book "Fahrenheit 451", made an art piece in response to the book, and wrote either a historical/literary analysis or a fiction piece based off of the book. We exhibited our art pieces on March 11th at the Powerhouse Science Center. 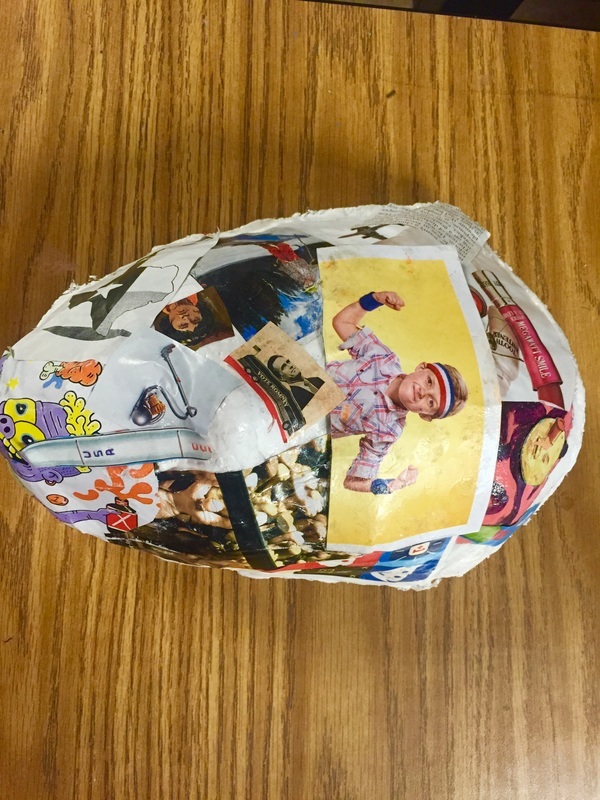 IN this project we created an paper about socialization in this the world and a mask to represent our socialization. The paper I wrote was about war and how Americans have been socialized to think of war as glorious or as necessary. I think I did well on this paper, but I could have shortened the quotes to make it better. The other part the mask was about my socialization through media. I did okay on this paper, but could have spent more time planning and creating. Overall I think I did very well on this project.